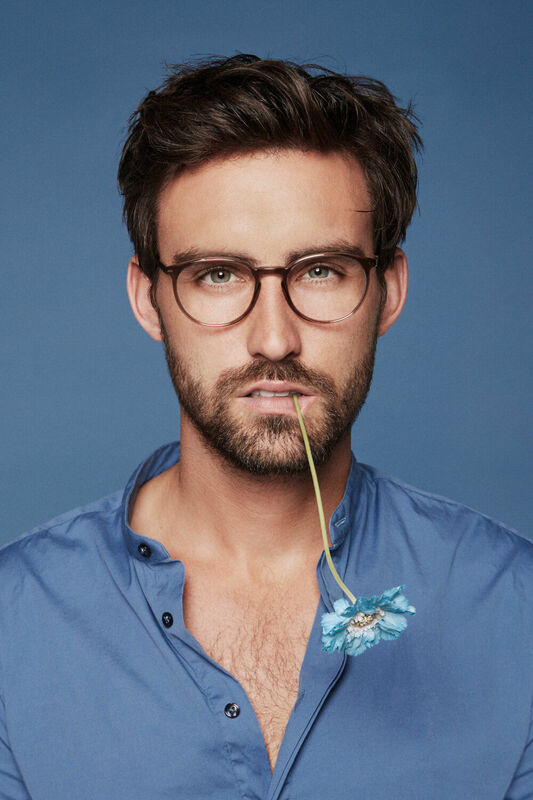 Munich-based photographer Frank Lübke shot the new campaign for perfume brand Philly & Phill. The motifs were produced in the historic Hotel Sacher in Salzburg. The black & white ads and poster motifs are on display in March. The secret to the brand Philly & Phill are seven fragrances: Boudoire Belle, Romeo on the Rocks, Midnight on Maxstreet, Out at the Opera, Date me in Downtown, Easy for Ecstasy, and Punks in Paradise. Produced for each of these seven fragrances was an individual campaign motif. 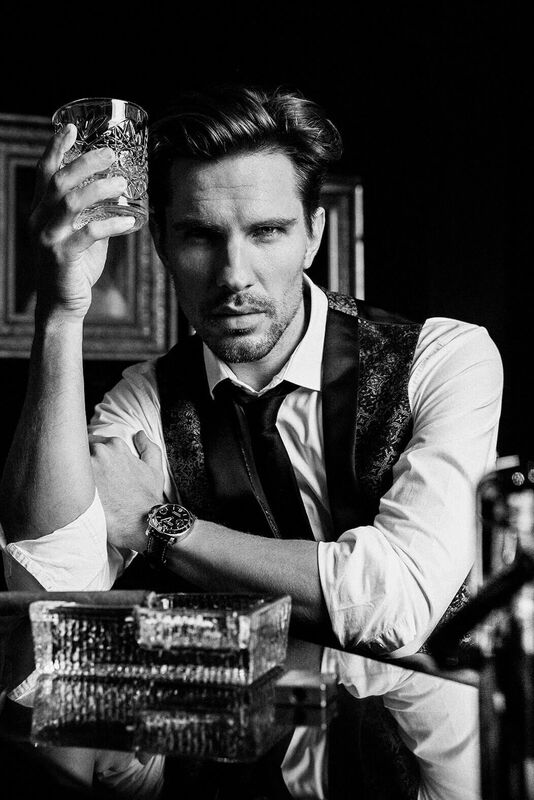 (Team: Frank Lübke: photographer, Nadja Weletzky: styling, Johanna Wild: hair, make-up, models: PS Model Management, Sandra Schmidt & Tobi Klanner). 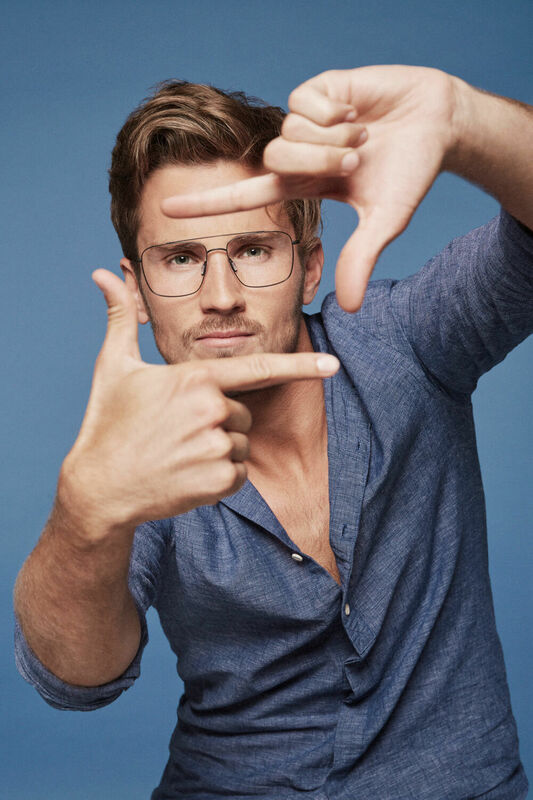 The campaign shoot for eyewear label MunicEyeWear took place in 2019 and was themed upon “Shades of Blue”. 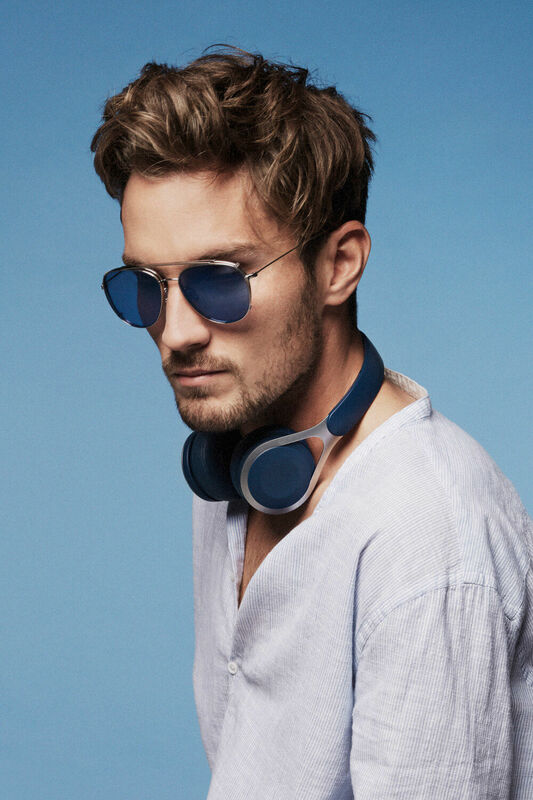 With an interplay of different shades of blue for background, accessories and outfits, the new 2019 collection was staged by photographer FRANK LÜBKE. The new campaign motifs appeared as ads and posters as well as in the 2019 lookbook. 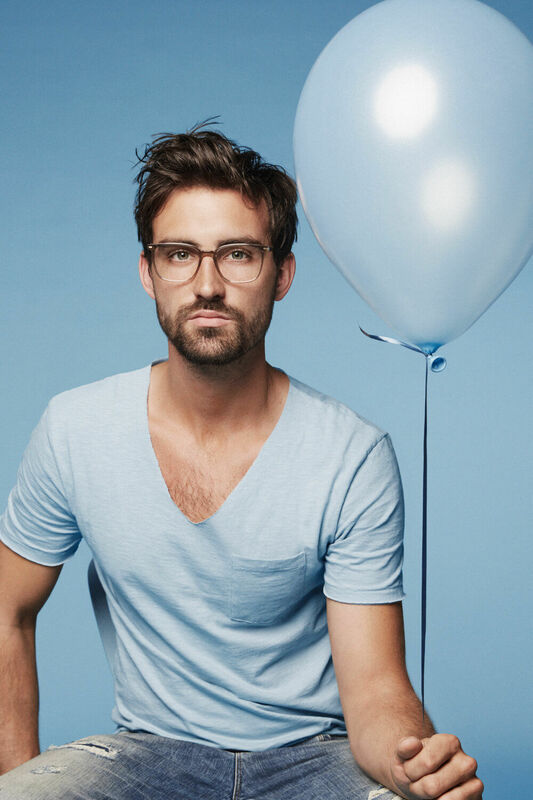 MunicEyewear stands for designer eyewear made of titanium, stainless steel or acetate with styles including Retro, Vintage, Simplicity, and TwinStyle.